Mi amiga Paula tiene un sorteo en su blog para un CD personalizado en Español de Bebé Lanugo. Pueden participar del sorteo aquí abajo o en su post en Growing Up Bilingual. Listening to music and dancing are some of any child’s favorite activities . 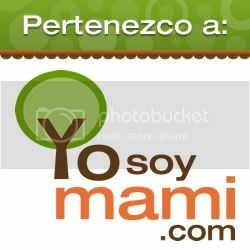 You can advantage of this and use music as a tool to teach your child Spanish by listening to lots of music in Spanish. A great tool for improving your child’s Spanish is the Sinfonía #2 CD from La Totuga, distributed in the US by Bebé Lanugo. Bebé Lanugo is a really special company founded by Latina mom Carla Curiel with the objective of providing products that are helping parents pass on the richness of our Hispanic culture through warm, light-hearted and kid-oriented design products. The Sinfonía #2 “El Virus De La Risa” is the second personalized CD from la Tortuga and just like the first one it is sure to be an instant hit with your little ones. What makes these CDs so special is that each song includes you child’s name and all of the songs are sweet, fun and of the highest musical quality. The Sinfonía #2 “El Virus De La Risa” CD includes seven songs with the name that you choose. 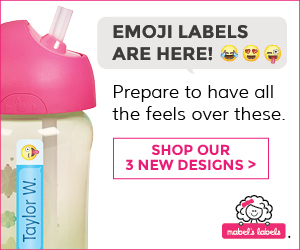 You can visit the website add the name of your child and listen to them! 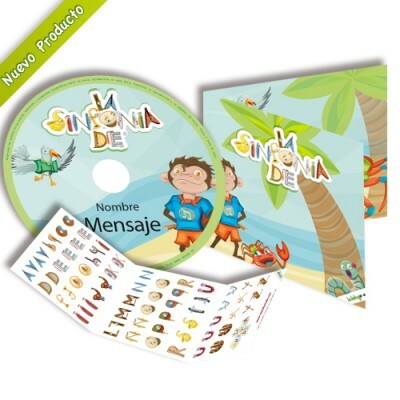 The songs are ideal for young children and the perfect tool for reinforcing Spanish at home. Additionally the songs have educational themes that nurture the child’s identity and self esteem and create a responsible environmental awareness. 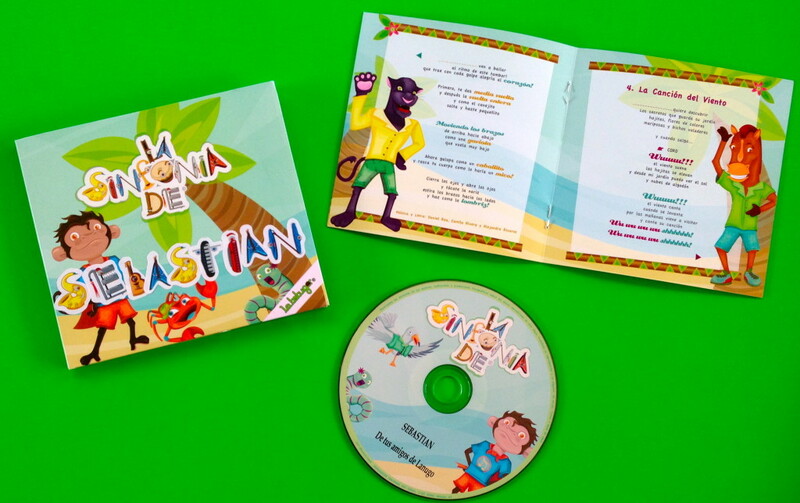 The CD includes a booklet with all the song lyrics so that you and your little one can sing along and learn the songs. The CD comes personalized with your child’s name and a sheet of musical instrument stickers is also included. 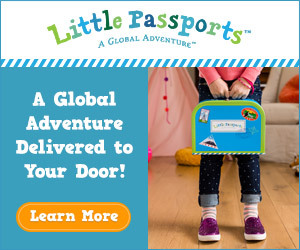 This is a truly unique gift for any child and great and fun way to help your child improve his Spanish language skills. You can learn more about the Sinfonía #2 personalized CD by visiting the Bebé Lanugo’s website. 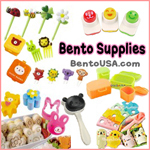 Like Bebé Lanugo on Facebook and follow them on twitter @BebeLanugo to get up to date information about their products, offers and giveaways. You can win a copy of a personalized CD Sinfonía #2 “El Virus De La Risa” from Bebe Lanugo with your child’s name on every song! * This giveaway is open to US residents 18 and up. Please enter by following the instructions on the Rafflecopter below. *You must choose from one of the available names on the website. Please visit the Bebe Lanugo website HERE to see if your child’s name is available. This blog is not responsible for prize fulfillment. If you have any questions about this giveaway you can send an email to paula@growingupbilingual.com. No encontré el nombre y me gustaria fuera personalizado con el nombre de Elena Sofia de ganar el sorteo. Muchisimas gracias!